No makeup look is complete without that blinding glow! 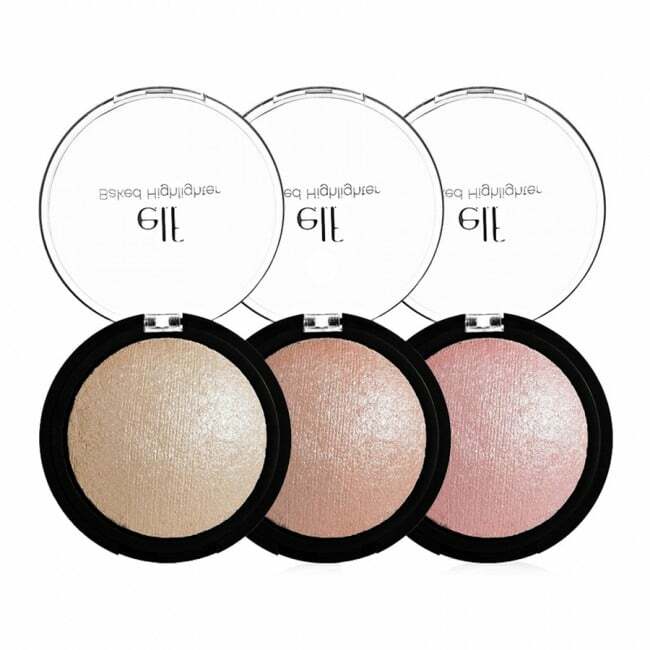 Highlighters not on give your makeup a glowy effect; but they also draw attention away from your undesirable features. Highlighters come in a variety of types so it is best to use a highlighter that is meant for your skin type or skin conditions. Powder highlighters are suitable for all skin types, provided each skin type has been prepped accordingly. Make sure you use a moisturizer before applying foundation, or a powder highlighter tends to cling to the dry areas or patches. Use it alone as a liquid highlighter. 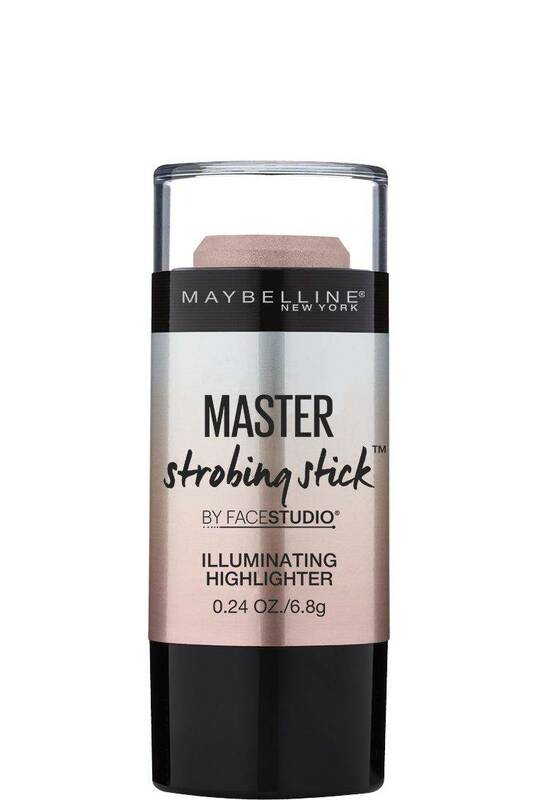 Simply apply to the high points of the face and blend with a synthetic brush or sponge for dimension and glow. Mix into your favorite foundation for a more dewy finish. Use alone with your everyday skincare for a natural glow from within on even bare skin days. Baked highlighters give a radiant glow with a sheer wash of shimmering color. They are mostly infused with essential vitamins and minerals such as Vitamin E , jojoba, rose hip, sunflower, apricot, and grape oils to nourish the skin. 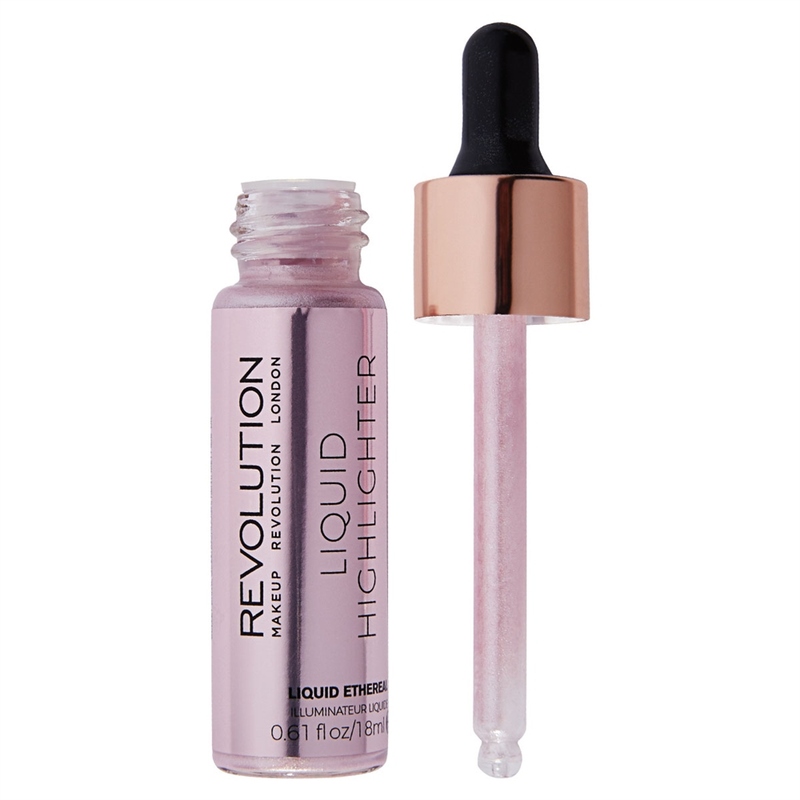 These highlighters can be applied wet for a vibrant effect or dry for sheer pigmentation. Cream highlighters come with micro-fine pearls that boost glow, resulting in a strobe effect that makes the skin appear radiant. Step 5. To enhance your body-highlight the shoulders and the collar bone. Fair Skin tone:Apply pink or white toned highlighter. Medium Skin tone:Apply a champagne or light gold toned highlighter. Olive/Dark Skin tone:Apply a dark golden toned highlighter. Now no more highlighter fails! Let us know your thoughts in the comments.